Closeout. 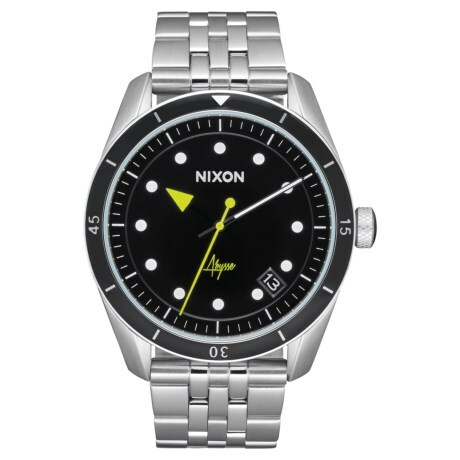 Add a touch of class to your outfits with Nixon Bullet 42 Watch, complete with a colored dial face with a debossed dial pattern and charming stainless steel bracelet. Available Colors: BLACK/ABYSSE.